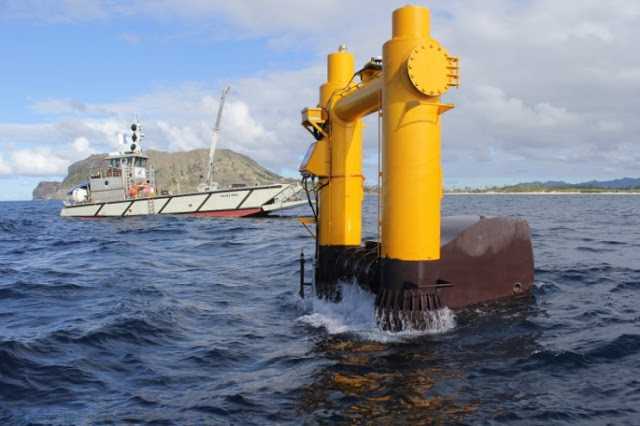 News Coverage of the Wave Energy Tests in Hawaii. A N explanation of how the EHL AZURA device is currently operating and the setup of the test site. WAVE ENERGY – Energy for Today! 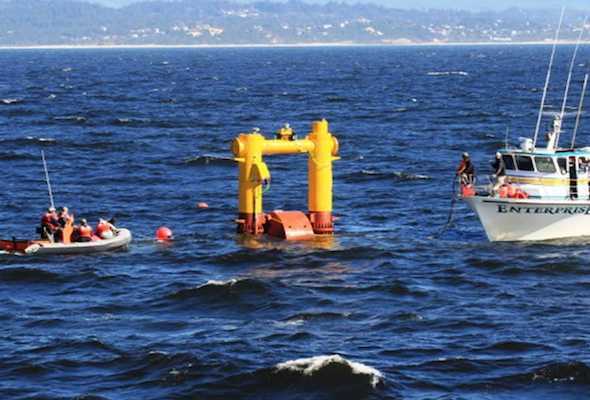 EHL Group and its JV partners, North West Energy Innovations (NWEI) – USA, and Callaghan Innovations – NZ, have completed the final testing of the 20kW prototype AZURA Wave Energy unit at the US Navy Wave Energy Testing Site (W.E.T.S.) 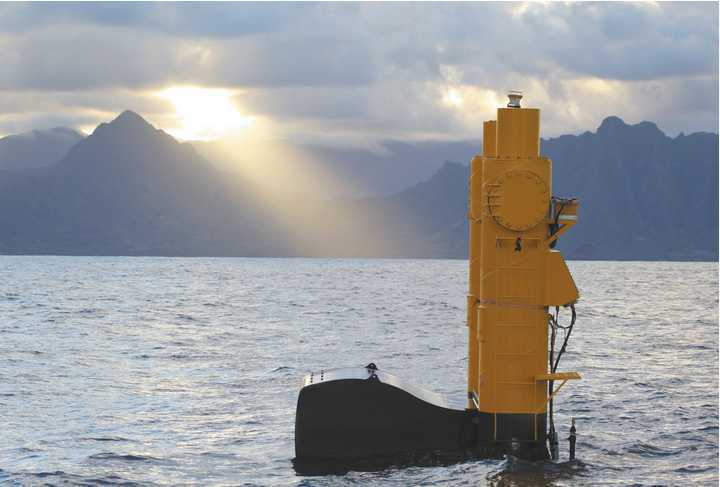 off the coast of Hawaii as part of an ongoing Renewable Energy Project. With the successful outcomes, and with the support of the US DOE, development has begun on a full scale commercial version for deployment late 2017. 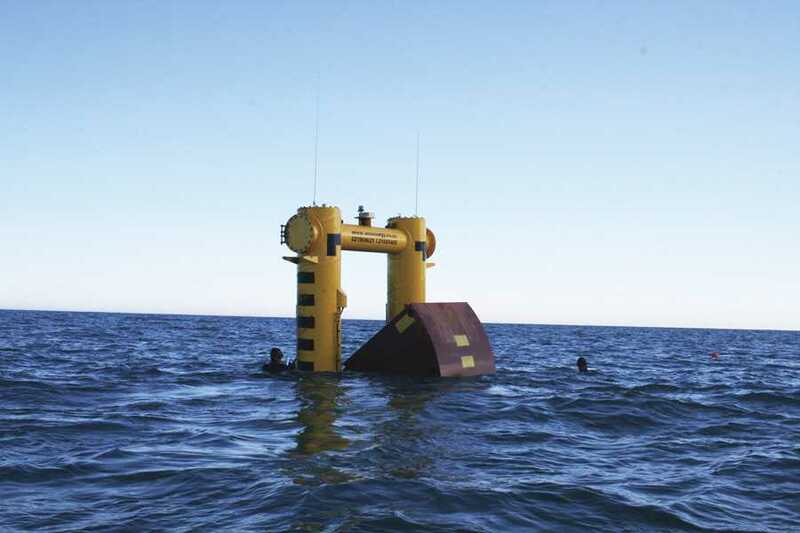 EHL Group AZURA Wave Energy Device completes 12 months successful testing at US Navy W.E.T.S. testing site in Hawaii. 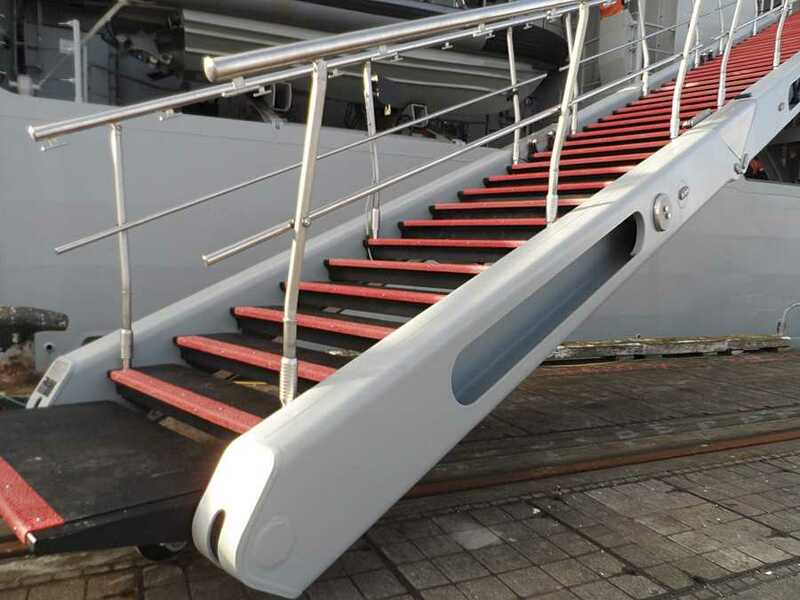 EHL Group designed, built and commissioned automated gangways systems on the HMNZS Canterbury to assist the NZ Navy in overcoming deployment challenges of the vessel. 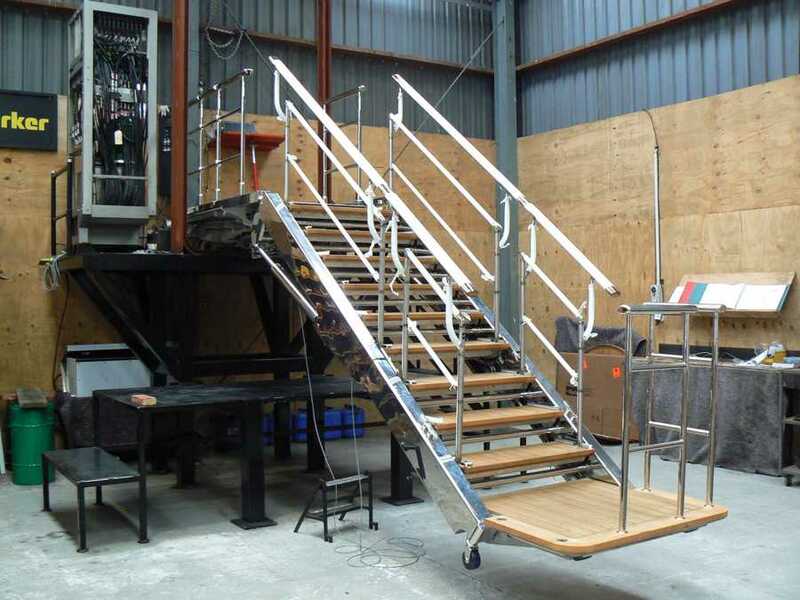 These gangways are primarily automated, reducing the required deck space for storage and reducing the amount of personnel in what used to be an arduous task, deploying and retracting the gangway from upwards of 12+ crew to a single operator. Fully retractable, non-telescopic, and customisation to suit the needs of the vessel and the client. EHL designed, manufactured and commissioned the gangway on the luxury yacht – The Yas (formerly named Swift 141). Much of the work was undertaken nin the EHL New Plymouth workshops, with final installation and commissioning done by the EHL team onsite in Abu Dhabi. This is a high-end luxury solution made from the finest teak and chrome fixtures, fully automated for the ease of use for the discerning client.